Camping : Château de Chanteloup behoort tot één van de oudste leden van Chaîne des Castels. 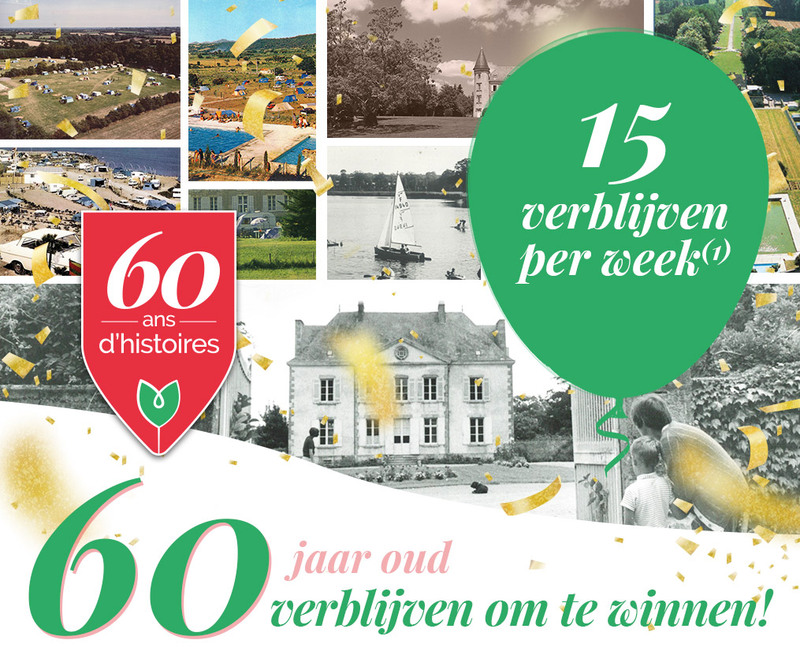 Chaîne des Castel is een keten van kastelencampings waar vriendelijkheid en comfort hoog in het vaandel staan. Op Chanteloup hebt u het gevoel dat u dichter bij de natuur staat. Ruimte, natuur, privacy, netheid en rust zijn kernwoorden van deze camping. Bij aankomst, al voor u geïnstalleerd bent, zult u genieten van de gastvrijheid van deze prachtige rustieke familiecamping. Chanteloup is één van de laatste vijf sterren campings in Frankrijk waar u geen bungalow of stacaravan zult aantreffen. Chanteloup blijft op deze manier authentiek en oorspronkelijk. 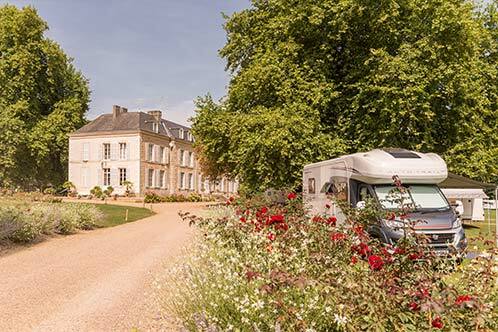 Lhuisjes : The Glamorous Tents Discover the camping experience delight without the constraints For the up-coming season, Chanteloup offers his guests a brand new accomodation and experience ! You can now rent one of our Glamorous Tents, called in French the “Glamping Toilé”… The “Glamping” is the very new hospitality trend, where sustainable-chic gathers comfort with nature and glamour with camping. Sumptuous and sprawling, our tented-suites can welcome 4 persons in a 24m2 area, and 2 to 3 persons in a 19m2 area. An awning will protect you from the sun and make sure you enjoy a nap in the countryside fresh air or a pleasant candle diner with your beloved ones. Each tent is furnished according to your needs, with 2 to 4 beds and wardrobes. Beds will be ready prior arrival (bed sheets, pillows, duvet) and you will have the choice to build your own interior layout; whether you wish to have 2 bedrooms or not. More beds are available on request. Guest may enjoy the relaxed “Glamping” outdoor private lounge with its 2 deckchairs, wood table and 4 chairs, BBQ, sun umbrella and kitchenette (fridge, crockery, hot plate, kettle). Refreshing, playful, and classy, Chanteloup's tents is like nothing you have experienced before !